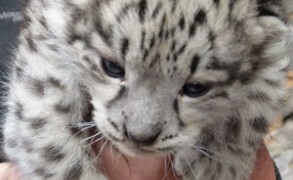 Mother snow leopards and their cubs have been filmed in their den in Mongolia’s Tost Mountains for the first time. 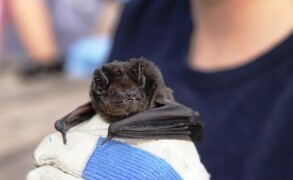 Urbanisation could contribute to the demise of microbats, one of nature’s forgotten superheros. Parkour techniques help us better understand the swaying strategies of certain primates. Ancient reef foretells the possible fate of modern coral reef ecosystems. A dose of their own poison could control these pests. I can see it, I can feel it but I just can’t reach it! You can roar all you like big cat, but I ain’t moving! 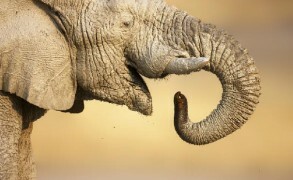 Elephants remember the exact location of their water supplies. Scientists estimate that seagrass meadows can store as much carbon as a forest.